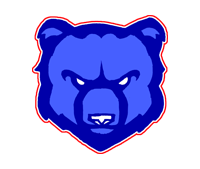 7th Bear Branch (A) falls to Willow Wood JH 40-29. Cason Carlson would be the Bears leading scorer with 7 points. Bear Branch played hard but would fall shirt to Willow Wood JH. 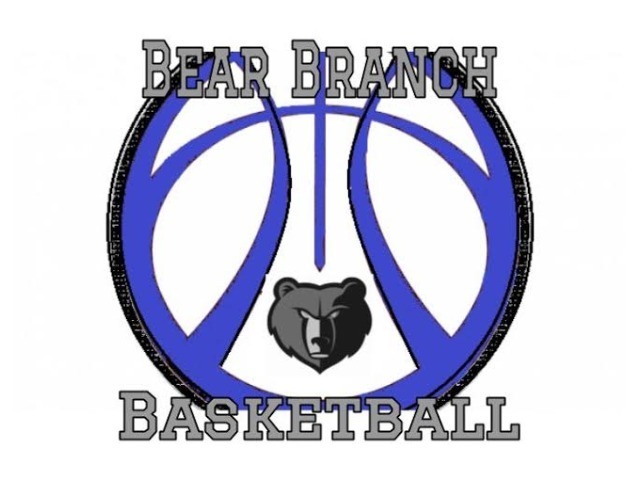 7th Bear Branch (B) lost in a heart breaker to Willow Wood 37-27. Spencer Gee was the leading scorer with 9 points with Cole Mc Farland helping with 6 points. Bear Branch played hard but fell short at the end to Willow Wood. 8th Bear Branch (B) would fall to Willow Wood JH 38-30. Blane Tullos would score 8 points for the Bears. Head would be the leading scorer for the bears. 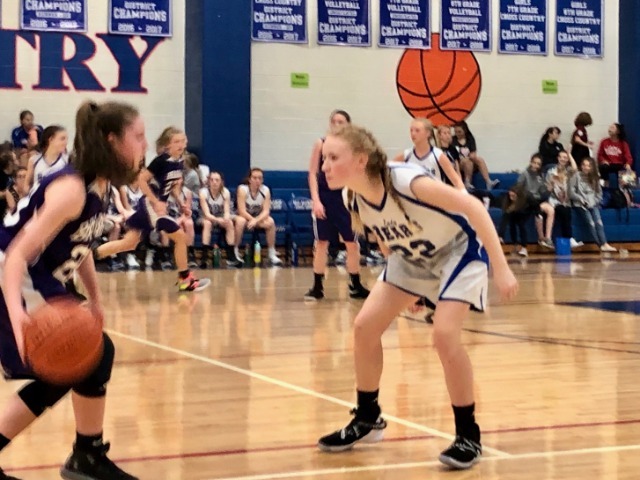 They would fall short late in the fourth to Willow Wood JH. 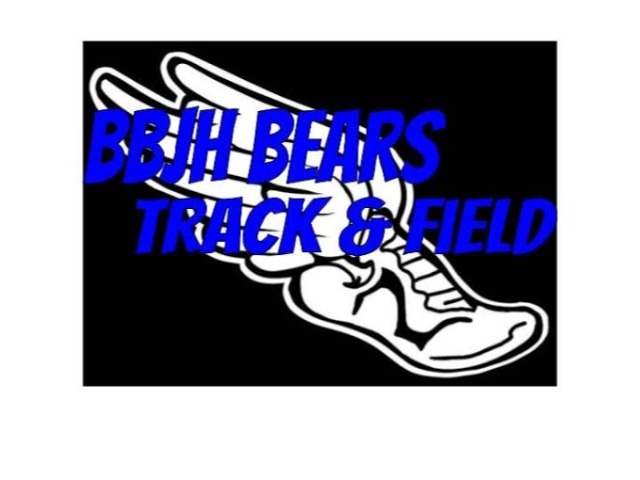 8th Bear Branch (A) would lose to Willow Wood JH 66-22. The Bears played hard but could never over come their lead. Bear Branch would fall 66-22..